Welcome to our Blog at Radiometric Solutions. 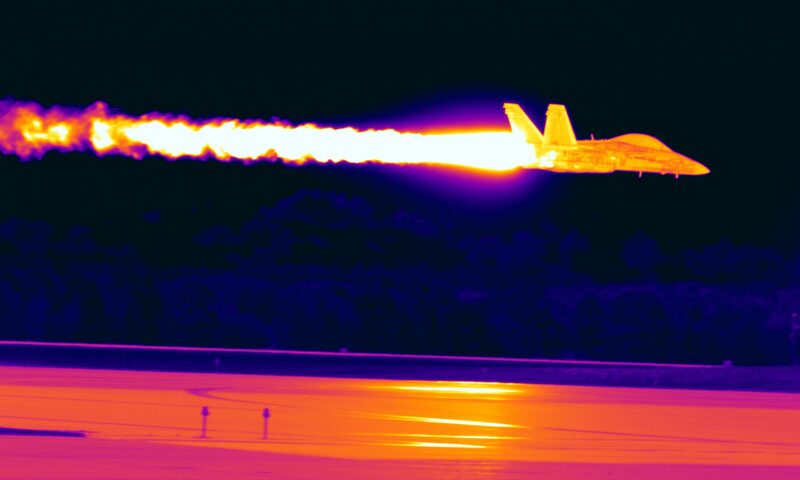 Being a new arm of an ever growing UAV/ROV – Drone Company we have decided to get into the Thermal Drone business or more officially Infrared (IR) UAVs. Our cameras systems include Thermal and Radiometric abilities to meet your needs. We have a broad family of companies all working together to build and develop an ever changing and challenging new market place – “Drones” – UAV/ROV. Birthed from our initial venture 417 Drone we quickly grew into several companies able to provide: Real Estate Services, 3D, Surveying & Photogrammetry, IR & Thermal Solutions, Radiometric Inspections, Underwater ROV’s and ended up engineering a lot of our own solutions to meet our customers needs. We believe we can create and manage some very cool IR Solution to add to the Drone community. Please note this is a new site, lots of good things to come from our abilities, travels, solutions, and general information.